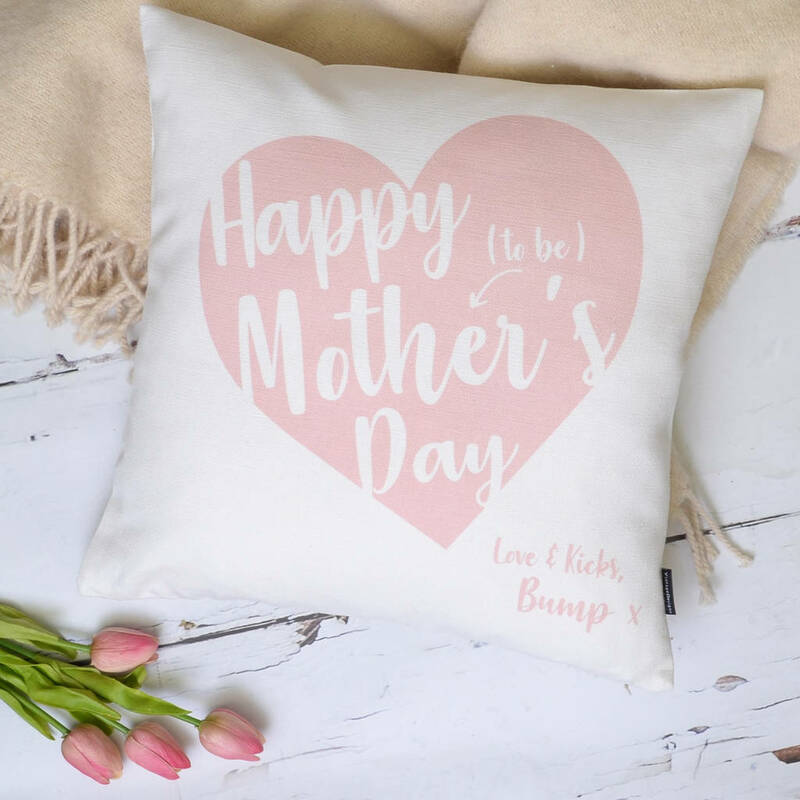 Mum To Be Personalised Cushion Cover is a colourful design printed on a cotton-linen fabric, perfect for an expecting mummy. Know someone who is expecting a little bundle of joy this year? 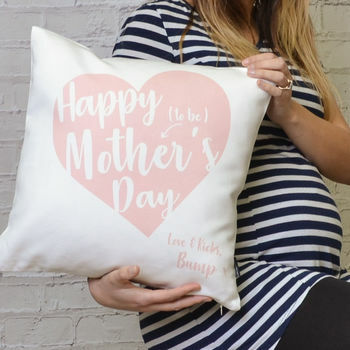 Why not create a little keepsake from 'bump' with this adorable cushion cover. 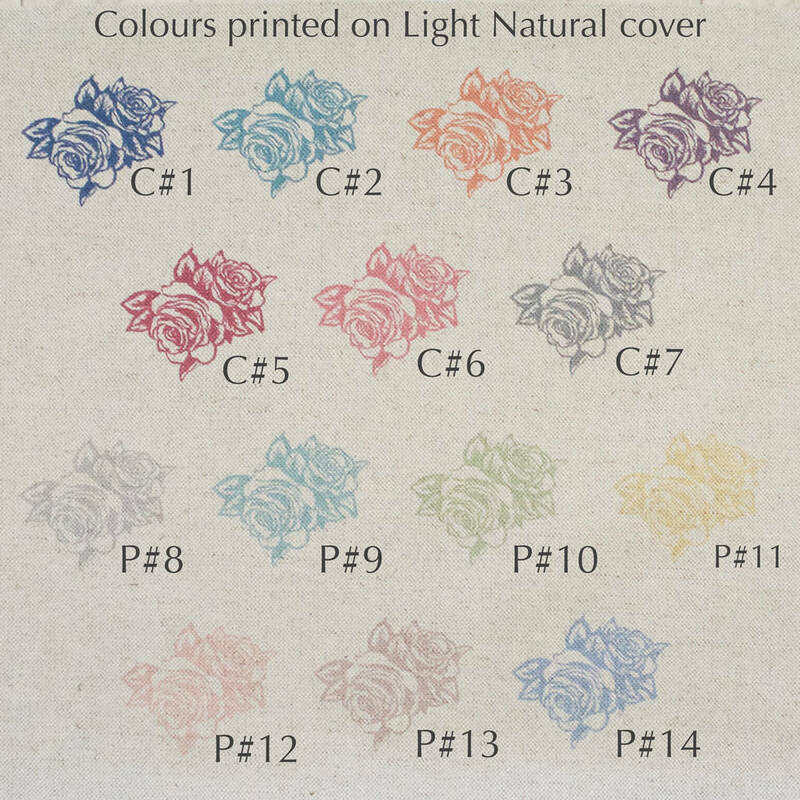 Choose from our variety of colours and personalise to create a truly bespoke prezzie. Extra: Add a short gift message (max. 100 characters) that will be printed on the back of the cushion. Please first choose YES option from the drop-down menu, then type the message into the last personalisation box, lines can be separated by slash ( / ). The cushion can be purchased with or without the inner pad: Feather insert (for UK customers only) or hollow fiber insert. Please choose the option you require from the drop-down box menu above. Make sure there are no errors in the text, it will be printed exactly as in order. 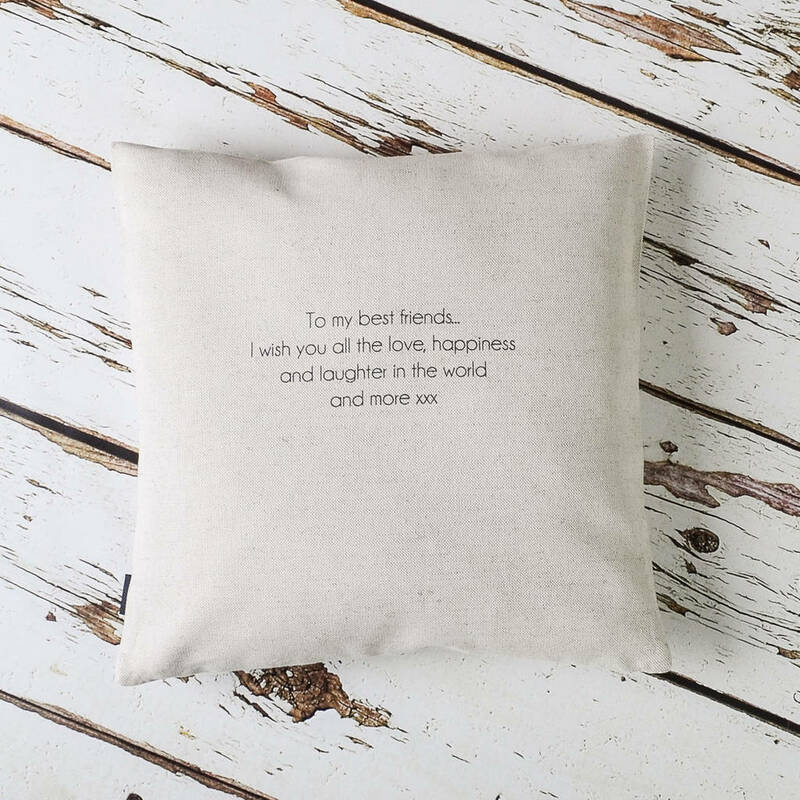 Cushion covers are made from the best quality, cotton-linen fabric with a zip opening at the bottom and Vintage Designs Reborn label on the side. 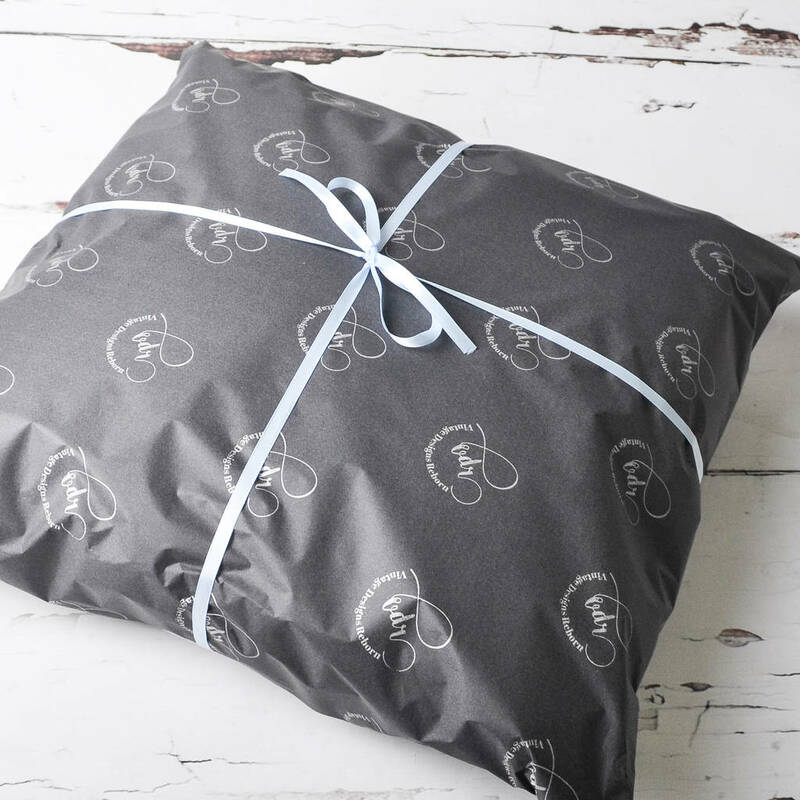 The cushion can be hand washed at 30°C. 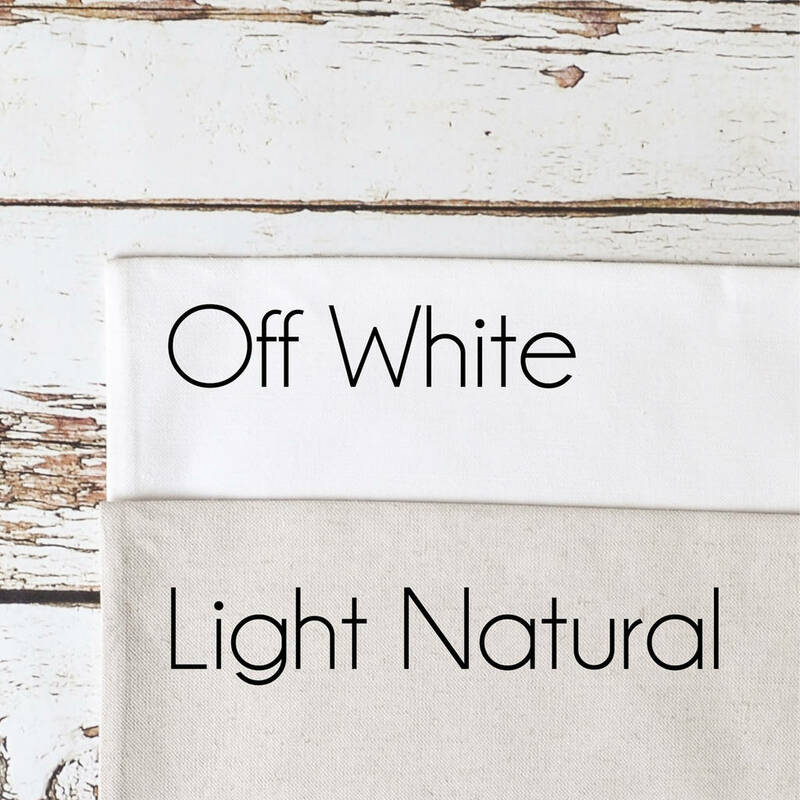 As the cushions are made only from natural fabrics meaning some slight imperfections may be visible and around 5% shrinkage occurs after washing. 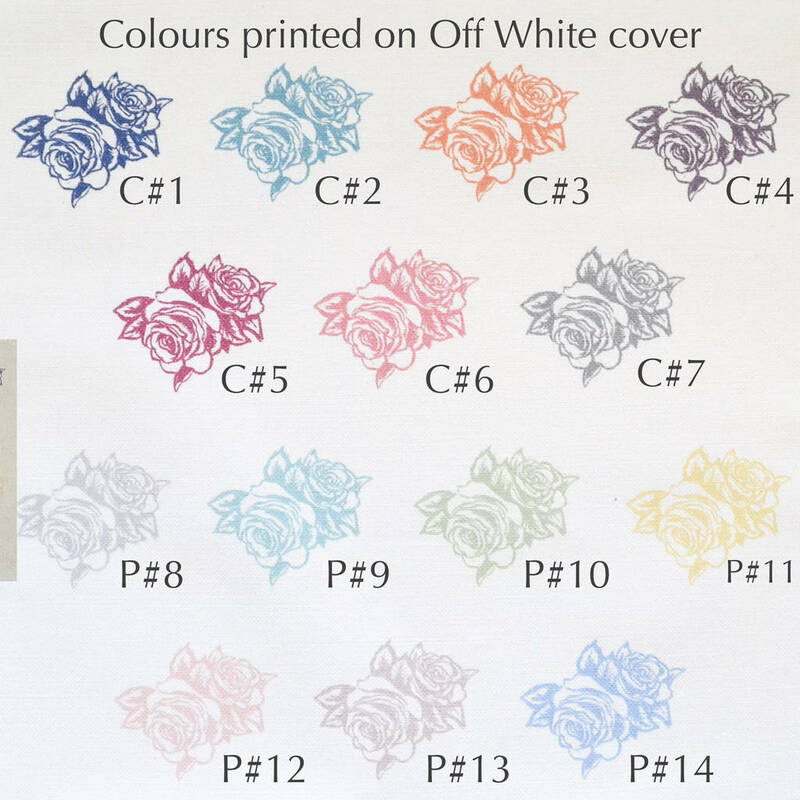 Please keep in mind that printing and dyeing is an organic process, therefore, the print and fabric colours vary slightly. Corporate orders are available for purchase. Please use ‘Ask the seller a question’ for enquiries and quick turn around times.